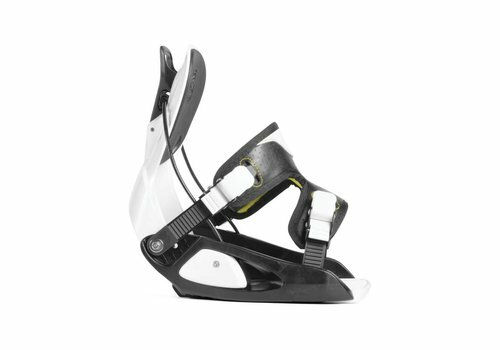 From the traditions of the Alps to the innovative jib spirit of Southern California, from freeride to freestyle, snowboarding is an individual’s sport. 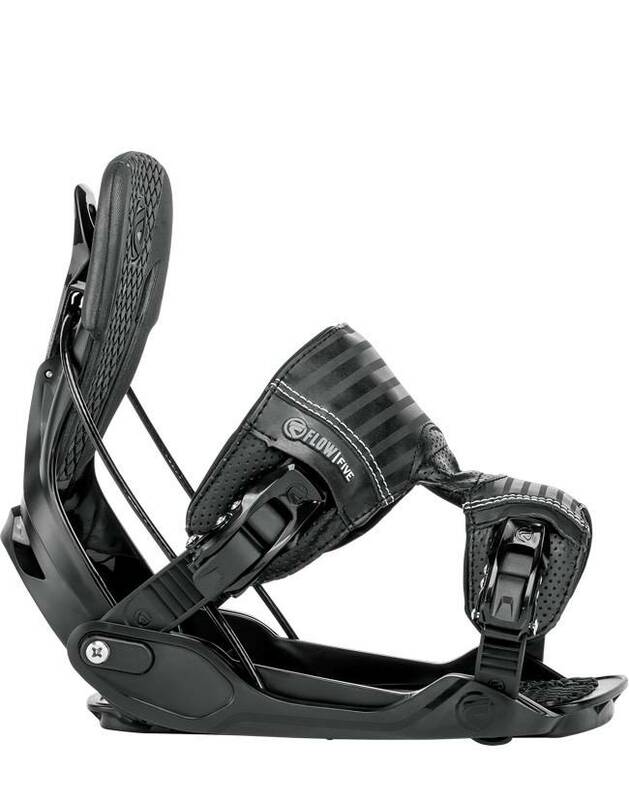 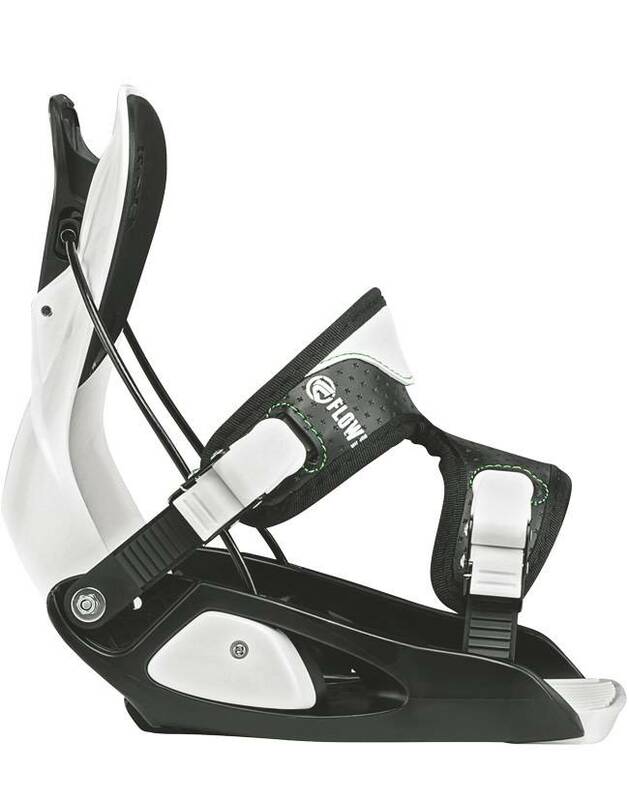 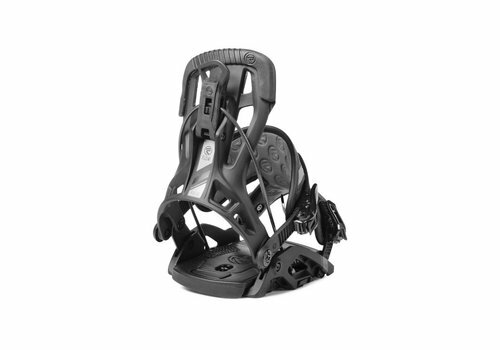 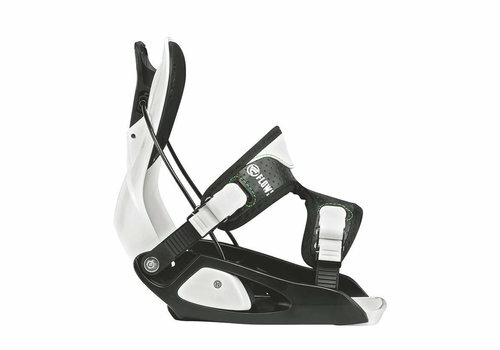 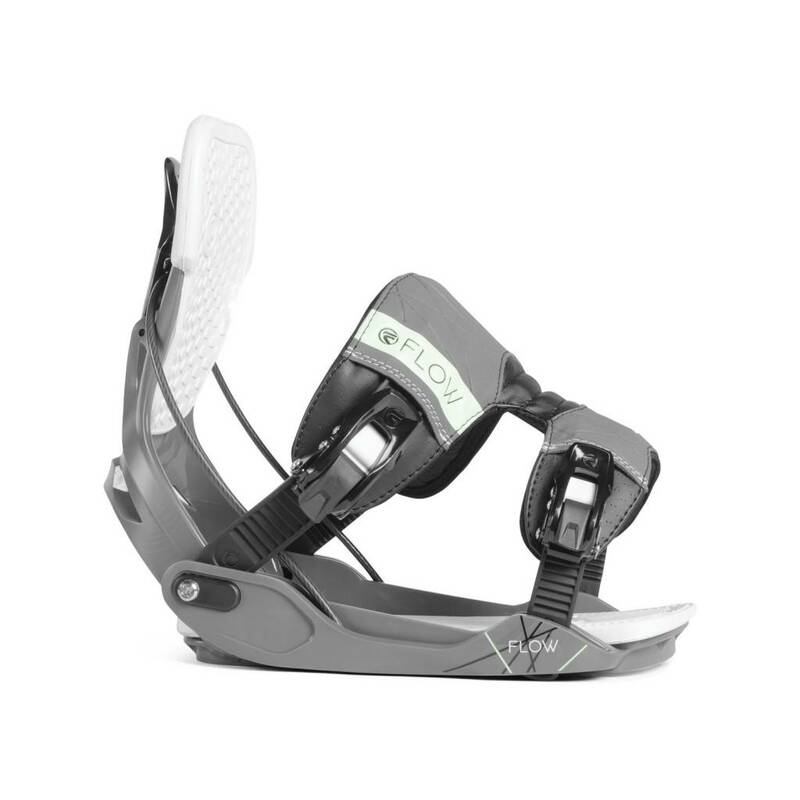 At Flow we’ve always carved our own path, starting with the first Flow bindings in 1996, which smashed the status quo that a binding was two straps and a fixed heel. 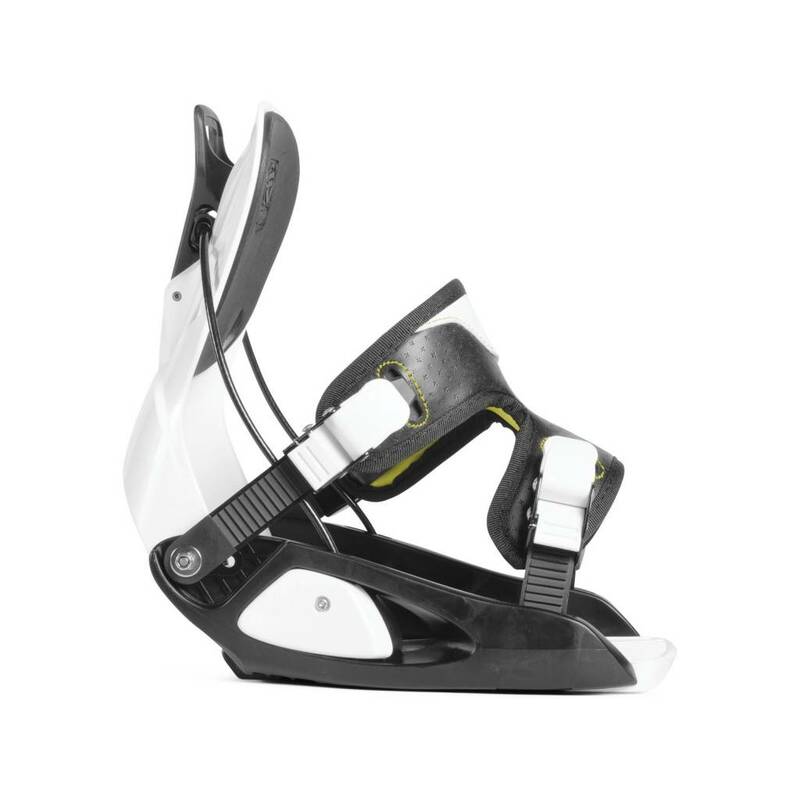 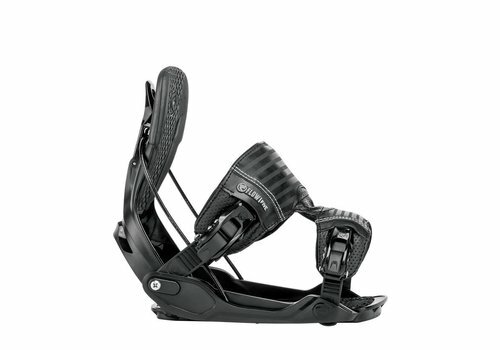 Then we went on to create boots with a barefoot feel and we introduced Flow boards to create a unified riding system to maximize both performance and fun on the hill. 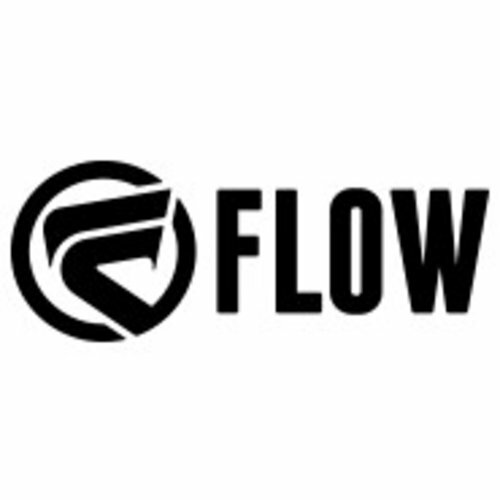 Today we call it “Flow Fusion”. 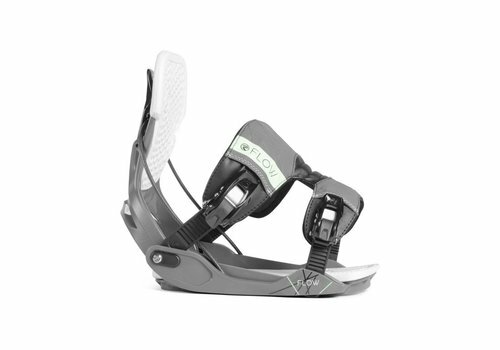 We continue to offer snowboarders the chance to find their own line. 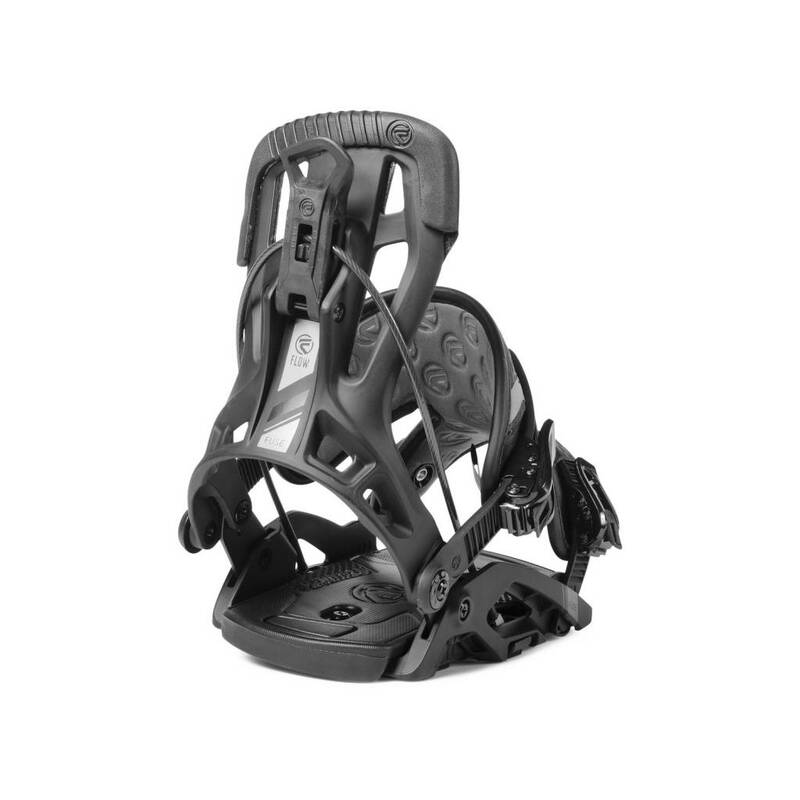 Whether you ride backcountry, side country, or park, whether you hunger for big drops or silky smooth groomers, our products let you get out in the snow and into the zone.